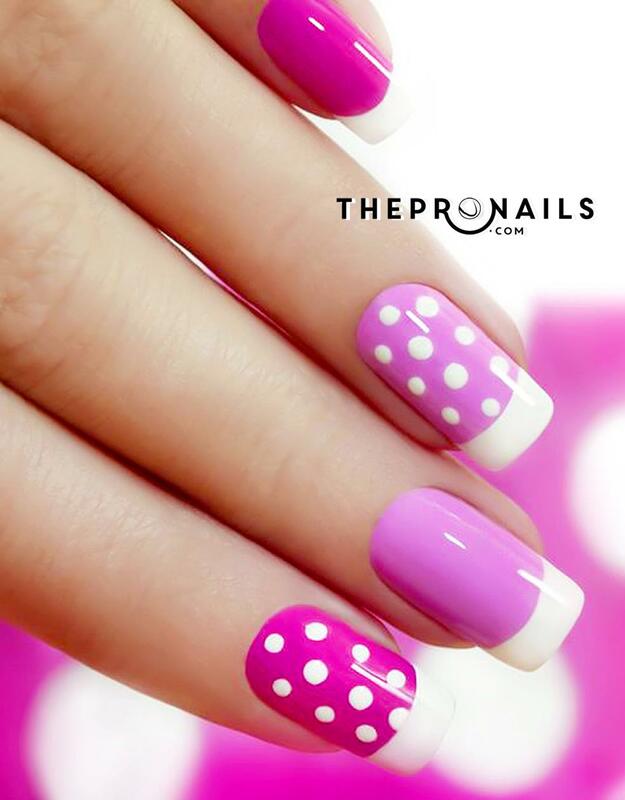 Pink & White nails, also known as “Permanent French Manicure”, are a look consisting of white tips on a pink nail base. They are typically achieved by adding a plastic tip or sculpting one to the nail and covering it in acrylic powder and/or gel. Pink & White Fill In is needed to maintain pink and white at least every other week, depending on how fast the nails grow. Acrylic powder is brushed onto the area of new growth, “filling” the space between the nail bed and the original acrylic, producing a smooth appearance. Welcome to our salon, below is the standard step-by-step process to getting perfect Pink & White Nails. Other steps may apply during your services, and your technician will make the decisions, so please don’t hesitate to ask if you have any questions. Step 1: Prepare your nails by removing any previous nail polish. Step 2: Sanitize your nails. Step 3: Trim and shape your nails using a nail file. Take an orangewood and gently push back the cuticles. Take the nail buffer and gently remove the shine on the surface to help the adhesion. 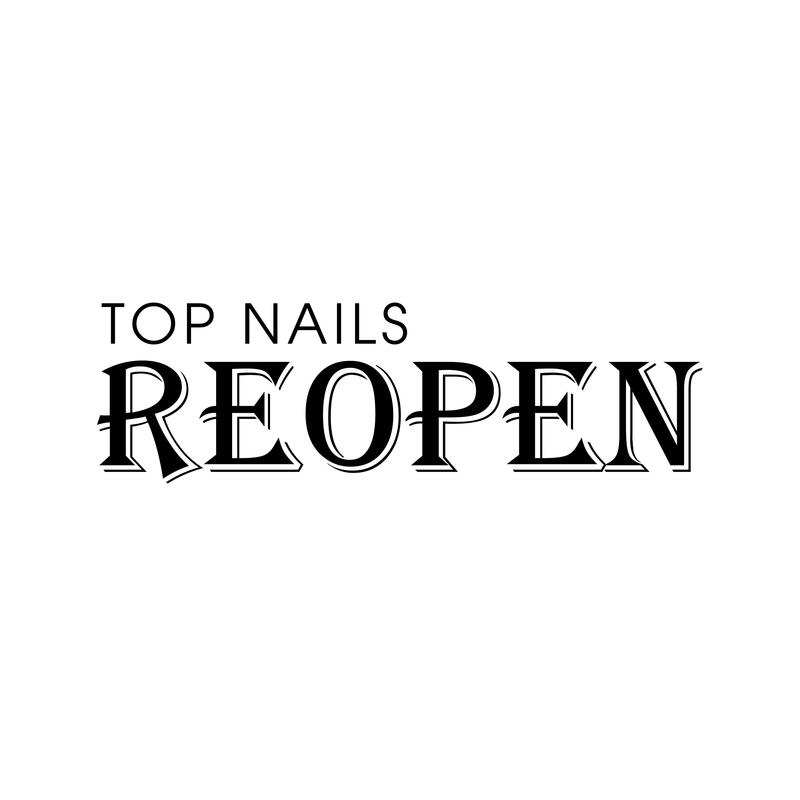 Step 4: Apply forms or tips to the nails. Step 5: Sparingly apply nail primer to the nails. Step 6: Dip the brush in acrylic liquid and only then into the acrylic powder to form a ball. Step 7: Place this ball on your nail’s base and carefully flatten it with the brush, spreading it all over the nail, moving the brush from the base towards the tip. Step 8: Shape and paint your nails as desired color.